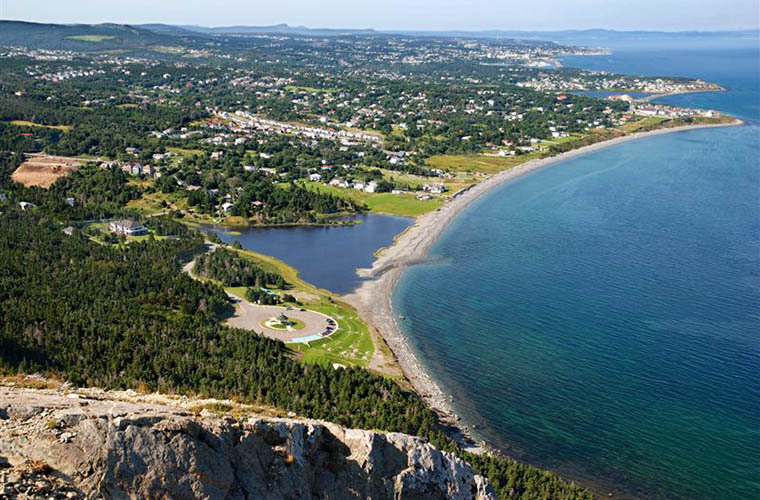 Newfoundland and Labrador is the eastern province of Canada. It was the 12th province which is confederated to Canada. The Newfoundland is the mainland area on which most of the population resides. It has inland water reserves as well as huge coastal lines which will allow the tourists to find spots for fun and adventure. On the other hand, the Labrador is the area which is mostly inaccessible and therefore the tourists focus on Newfoundland only. Most of the attractions are on Newfoundland. There are some attractions which are in Labrador and these are not renowned. The fishing is the most famous tourist attraction. 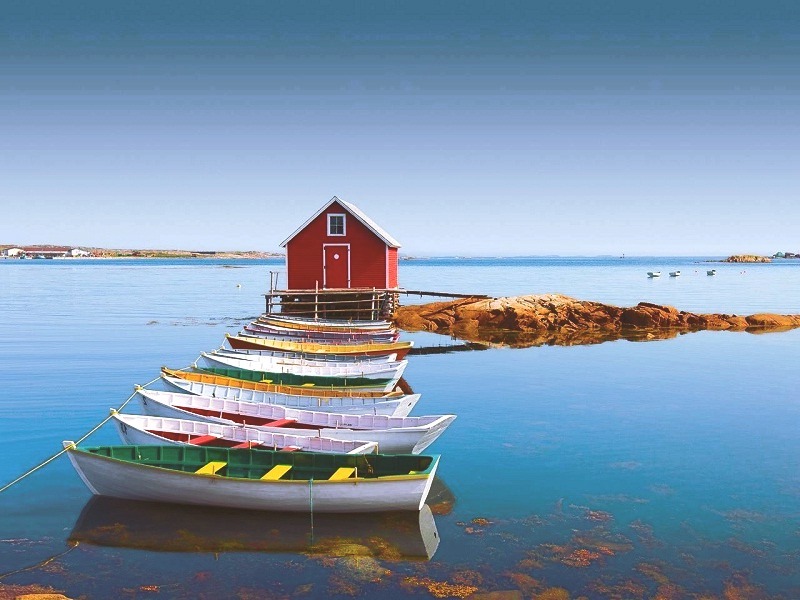 Newfoundland and Labrador have some of the largest fishing banks of the world. These fishing banks are always occupied by the tourists. Dense forest, large water reservoirs, and mountains are some of the trademarks of the subjected tourist attraction. In other words, you can see every color of nature here. 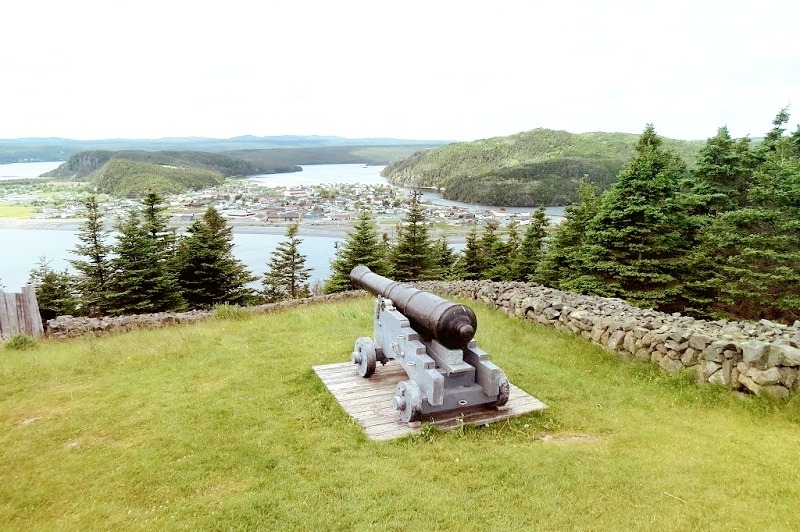 It is one of the most visited tourist attraction in Newfoundland and Labrador. The mountains which are here are considered to be among the oldest ones on earth. The best part of the park is that there is no noise. So if you are fed up with your daily mumbo jumbothen this place is definitely for you. The Long Range Mountain area will definitely get you the peace you are looking for. It is one of the best fishing reserves which you can find in Canada. 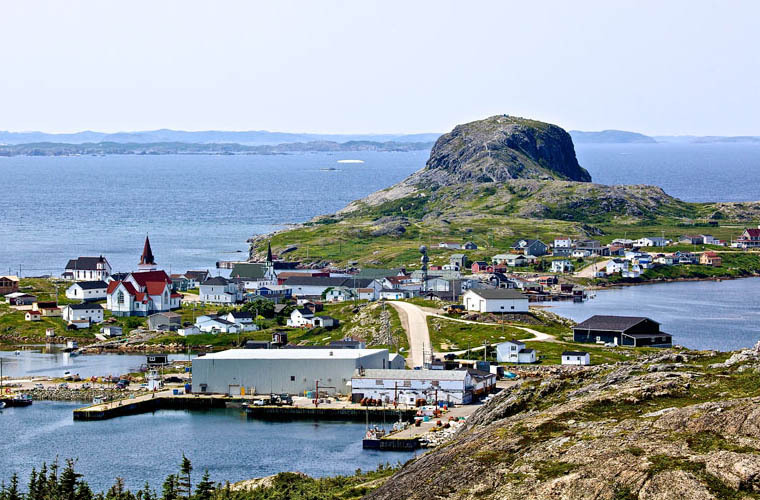 The village of Twillingate is the one which is famous for the fishing community which resides here. 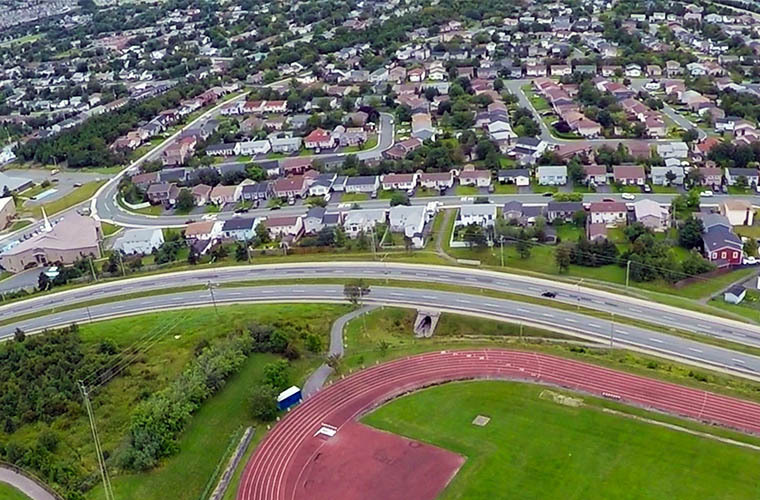 It is also amongst the oldest settlements in eastern Canada which settled in 1738. There are other attractions which can found here such as Long Point Lighthouse. It was built in 1889. It is still visited by hundreds of tourists each year. 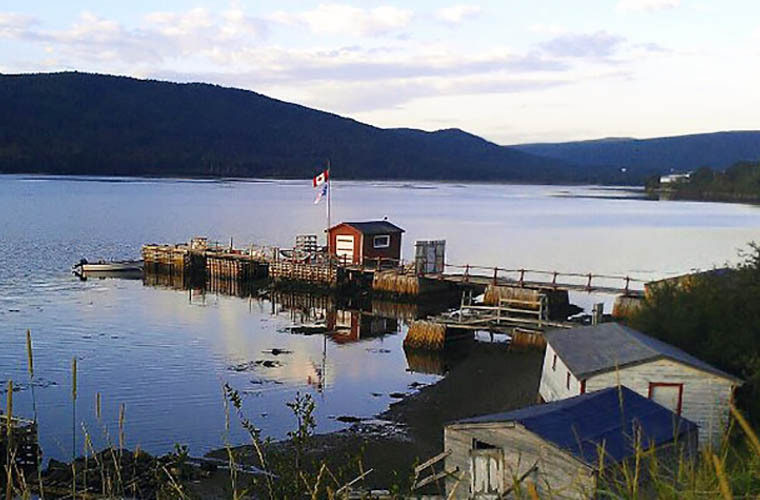 It is a relatively remote part of Canada so it is not recommended for families at all. The individual or group tours should be planned for enjoyment and entertainment. Recently a luxury hotel has been added to the place to increase its significance and to attract more tourists. It is located at the awesome point which is located near to highway 100. There is another route to this place. 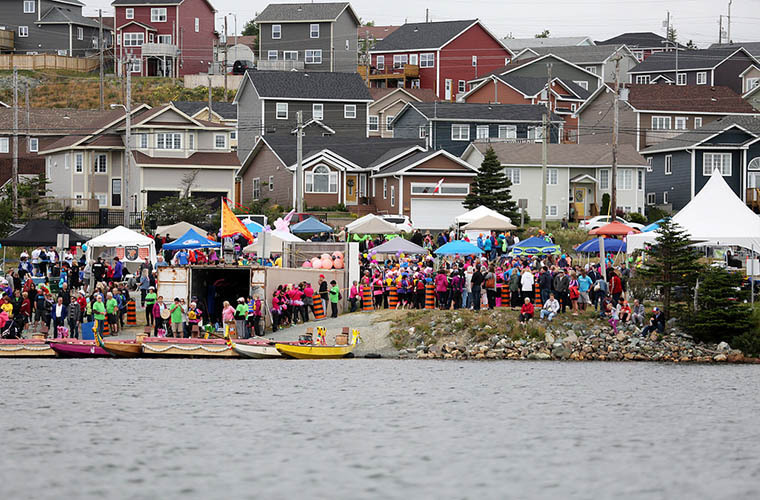 A ferry route from Nova Scotia can also be taken to reach the site. There the tourists can visit the Fort Royal which was built in 1693 by the French. During wartime, it is regarded as one of the best and the most strategic place to defend the territory. The best part of the location is the calm and cool environment which it offers. The coastline of the park is simply awesome and therefore it is highly recommended to the tourists for a relaxing tour. Kayaking and canoeing are common here and the tourists can also camp to maximize their pleasure. At a walking distance, there is Salvage which is the best fishing zone of the area for the tourists. 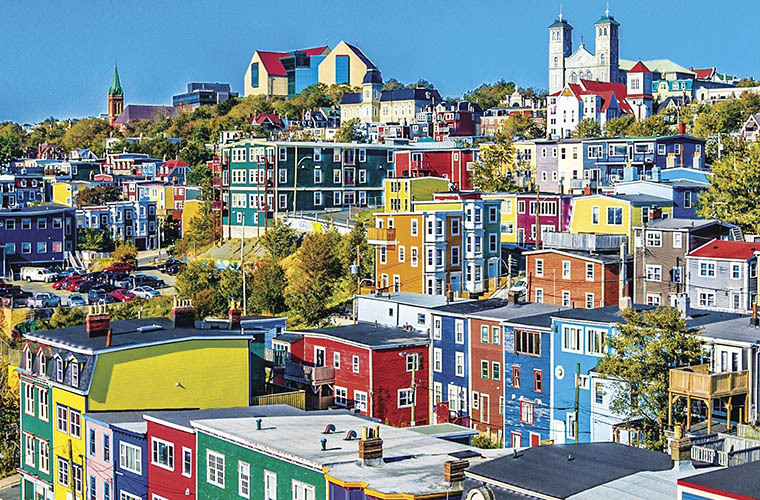 Copyright © Newfoundland and Labrador, 2019. All Rights Reserved.